According to 220 Triathlon magazine, Shropshire Triathlon is officially one of the fastest nine triathlons in the UK! Read the article here. 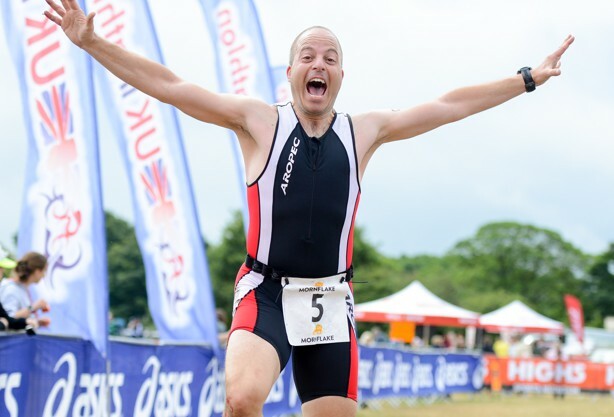 If you want to “Tri a Triathlon” or are an experienced Triathlete we have distances & challenges to suit you within this fun & friendly triathlon and are pleased to announce the additions of Fun, Super Sprint and Middle Distance to this event. The Shropshire Triathlon has been held at the fabulous venue of The Mere at Ellesmere since 1992. In 2014, The Mere was given a Green Flag Award – the mark of a quality park or green space in the UK and now attracts over 240,000 visitors a year. Olympic, Sprint, Super Sprint, Fun & Relay Swim map. Look our for the high viz signs that say "SPRINT TURN ONLY". Please follow the "UK TRIATHLON BIKE COURSE" signs all the way around the course. Look our for the high viz signs that say "SUPER SPRINT & FUN TURN ONLY".